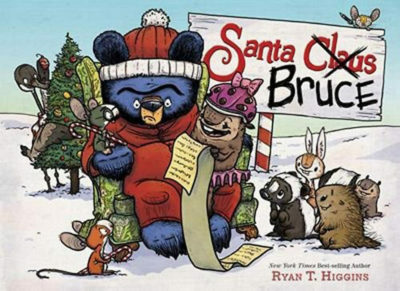 Grumpy bear bruce is back in his third starring role in Ryan T. Higgins latest Disney Hyperion release, Santa Bruce. Still a father to three geese and still being hospitable to his mice friends, Bruce just wants to sleep through winter. But that’s going to be impossible when he is confused by the animals of the forest for Santa Claus! The geese and mice drag Bruce out of bed for some holiday decorating and cheer, despite his insistence that he sleep through the holiday. While outside in red long underwear and a winter cap, he is mistaken for Santa and soon finds a line forming to sit on his lap and tell him what kids want for Christmas. When the mice exclaim that Bruce will deliver presents, the poor bear will have a lot of work to do on Christmas Eve. 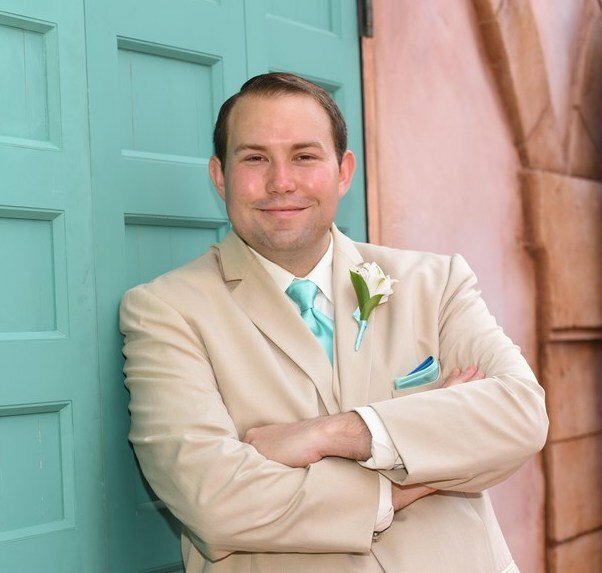 Like Mother Bruce, Hotel Bruce, and Bruce’s Big Move, Ryan T. Higgins provides lots of laughs through his writing and illustrations. Some of the jokes are aimed at parents reading to their kids, such as a porcupine asking for “Ninety-nine red balloons,” a song your kids likely don’t know. Christmas is a time to get together with extended family and kids don’t always go with the flow easily. 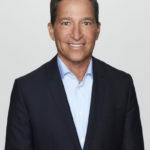 Santa Bruce is a great way to talk to them about why it’s important to be there for your family and why sometimes doing things you don’t want to do will make others happy. And that this is the true meaning of the season. Santa Bruce takes the lovable grumpy bear and puts him at the center of the most festive holiday of the year. It’s hilarious and heartwarming to see him once again go out of his way for his family and friends despite his best wishes. Kids and parents will love sharing this story together this holiday season. 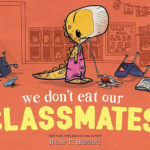 Bruce’s books are aimed at ages 3 and up, but now younger kids can love Bruce too! 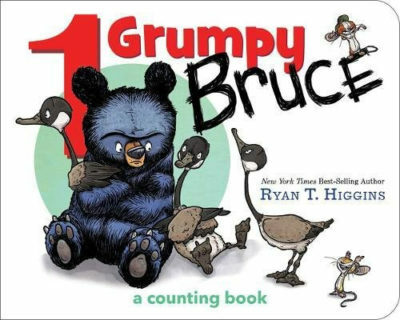 1 Grumpy Bruce is Ryan T. Higgins’ first board book aimed at kids under age 2. Each page counts from 1 to 10 and it almost acts like a 12 Days of Christmas poem with each number representing the quantity of uninvited visitors to Bruce’s home. 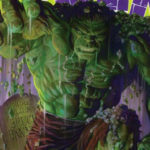 As with his other work, Higgins provides jokes through his illustrations and parents will crack up at some of them. My favorite is for number nine when nine porcupines want to give Bruce hugs. 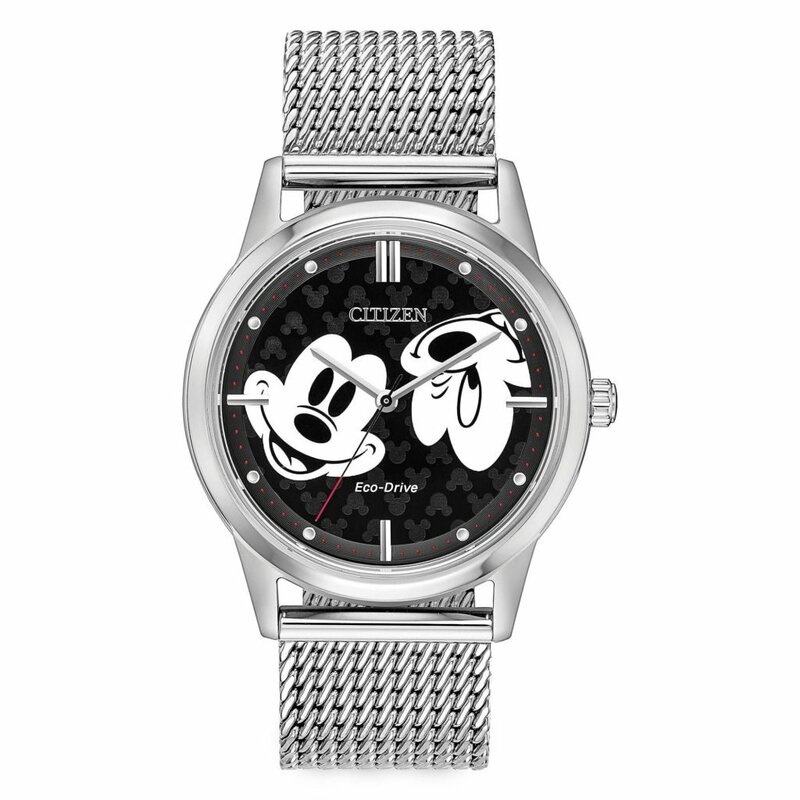 The illustration shows quills coming out of the poor grumpy bear. If you have toddlers and preschoolers, 1 Grumpy Bruce makes a perfect addition to your collection, especially if your other kids are enjoying stories like Santa Bruce. The chipboard pages ensure that they won’t be able to tear or destroy their book but the artwork still gives them a silly story with Bruce.